When you want to know a man's personality take a look at his car as it speaks louder than words. Guys, do you remember the time when you bought your first car? I do! I was just so excited that my car should have this feature and that look. It should fly like a bird yet be manly like a lion. When we choose a car to make it our “OWN” property there are a couple things which we keep in mind like mileage, looks, comfort and style. In India when I say it’s my car people know it is definitely maruti. Maruti as a brand has evolved over years and is still everyone’s first choice. Maruti knows what people want in their car. Maruti has Launched “NEXA” their new premium sales channel for people who want to stand out from the crowd. At Auto Expo 2016 Maruti shared its direction for future. Maruti Suzuki unveiled its innovative, distinct and passionate creations that drive the most revolutionary cars in India. The core of these products being vehicle platform, the company showcased a new innovative Suzuki platform for the future. A lighter but also stronger than conventional platforms, it will enable Maruti Suzuki vehicles to balance safety, fuel efficiency and driving performance at the higher level. Through innovations like these, Maruti Suzuki wants to balance the needs of the customer with those of society. When you buy a car it becomes a part of your family. 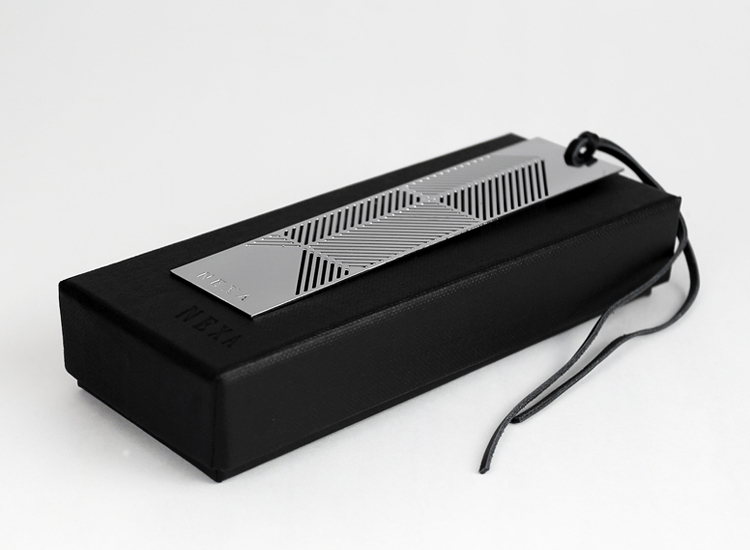 To make nexa integral part of your life they have come up with nexa lifestyle accessories. 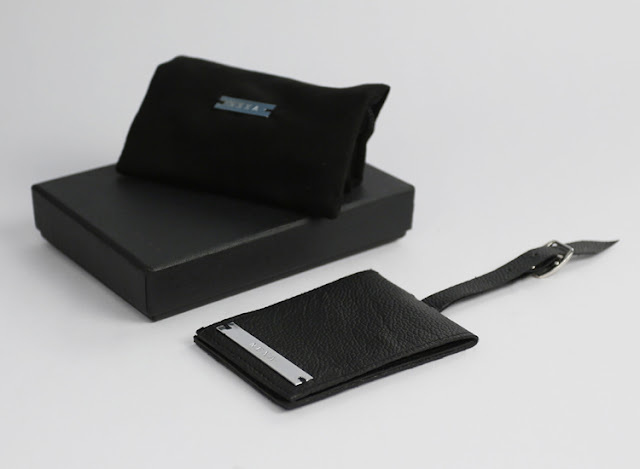 The accessories include cufflinks, bookmarks, watches, T-shirts, card holders, passport holders, key chain and tissue Paper box. So when you own a Nexa feel like Nexa. The accessory section of nexa is very elegant and manly. The products are classy and will help you make a statement. 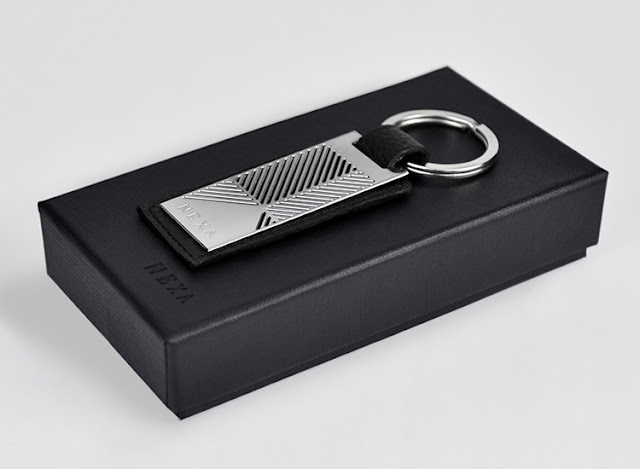 A man’s accessories should be subtle and smart and so are nexa accessories. So boys if you are planning to buy Nexa anytime soon then do checkout their lifestyle section. Your Nexa lifestyle accessories will connect you to your car and make the bond stronger.